Working together, we will create a long-term vision for Carson and a roadmap to get there. You have the opportunity to help create the vision and planning principles that will guide this important process. 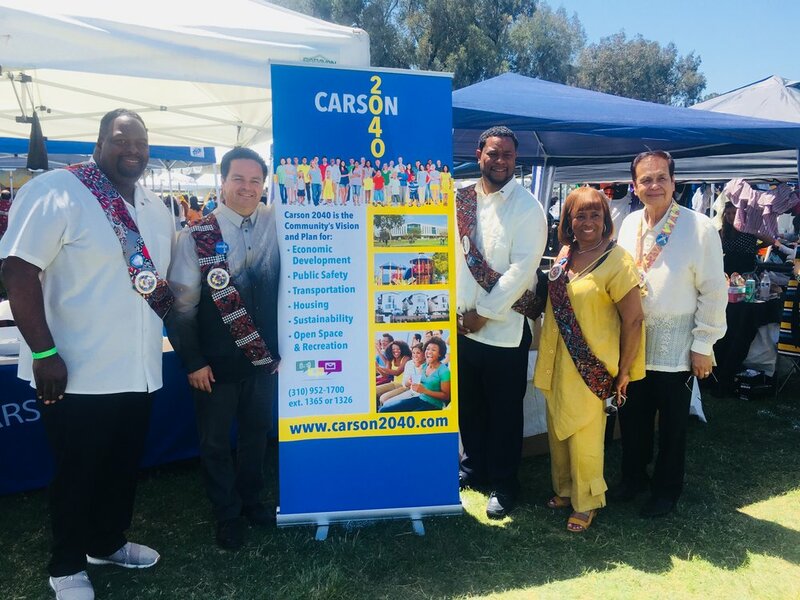 What will the next 20 years hold for Carson? How will we retain the city’s positive qualities, address its challenges, and set the bar high for new development and public services? No matter how much time you have, there are ways to contribute and make your voice heard. Look for information about the General Plan at various community events around town. Workshops and public meetings will be held throughout the process, and you can also contact us to let us know what you think at any time.